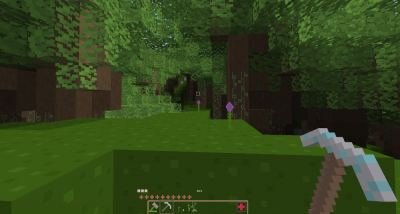 With Minetest you can run and play games (previously called “subgames”), which are complete playable interactive experiences. 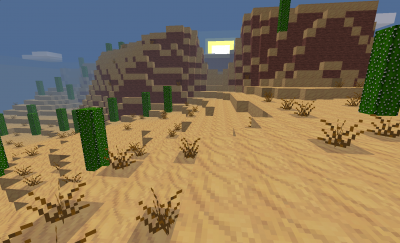 This is considered to be one of the core features of Minetest. 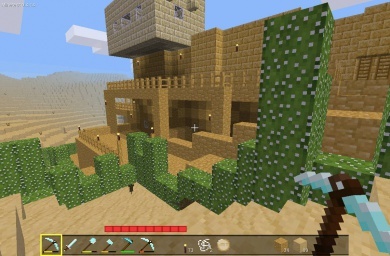 The default game is Minetest Game, but there are many more. What we call a “game” in Minetest can, in practice, be all sorts of things: It could be a game with goals, or a sandbox, a puzzle, a mix of those or something completely different. 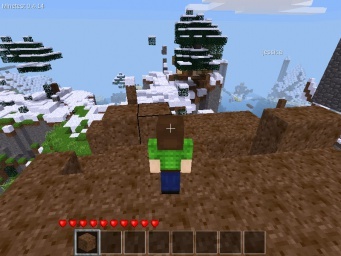 Games can be selected and launched from the main menu directly and stand on their own. 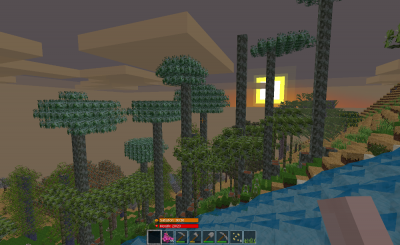 Minetest further allows all such games to be extended and modified by the use of mods. 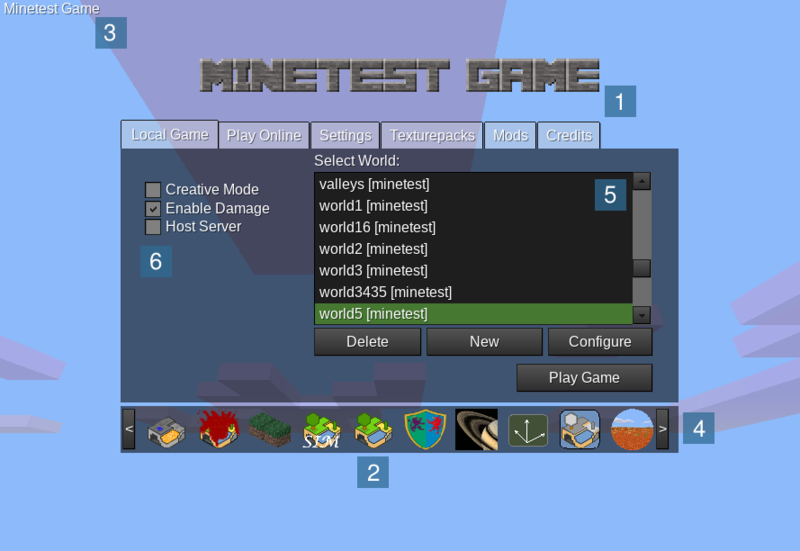 The general definition of “game” in Minetest is “what you put into the ‘games directory and launch from the main menu”. Technically, a game is really simple: Internally, a game itself a collection of (pre-packaged) mods and a few extra files (mostly for the main menu images), but packaged together to provide a complete interactive experience. which can be used out-of-the-box. 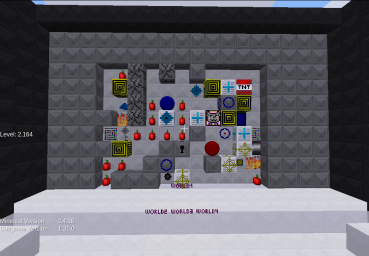 When a player starts a game, all the mods packaged with that game will be used. 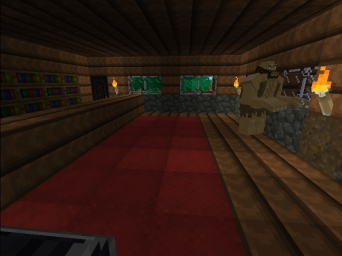 This is the default game in Minetest. It's a rather simple sandbox without any goal. 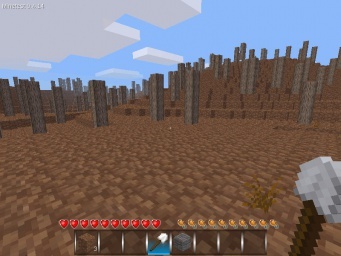 It has some biomes to explore, 6 ores to mine, a simple farming system with 2 farmable plants, different trees, and more. You can use boats and carts for faster travel. There are no computer-controlled enemies or animals, so the gameplay is very peaceful. 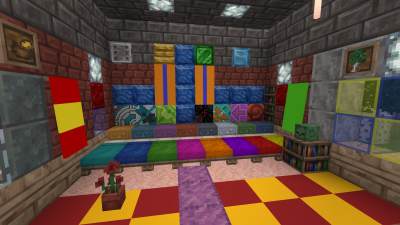 It has all the blocks and items and most other stuff you find in this wiki. 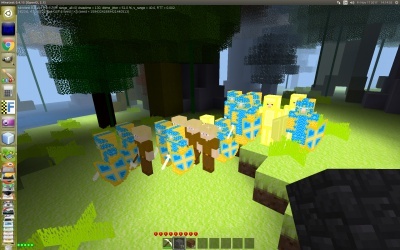 A mix of the “voxel sandbox” and the role-playing game genres which takes place on Middle Earth from the Lord of the Rings triology by J. R. R. Tolkien. A space simulation near the planet Saturn. 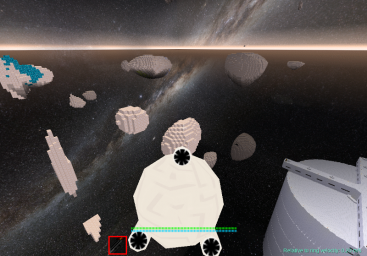 You control a small space ship and can fly in all 3 dimensions (just like in space) and mine for ores in asteroids, do package deliveries between space stations, upgrade your ship or combat enemies. It is very different from the other games. This is another mostly sandbox game, but a bit more challenging than the others. 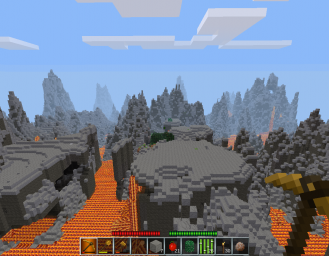 You start on the volcanic planet Hades with large lava seas and a very rough terrain and barren terrain formation. 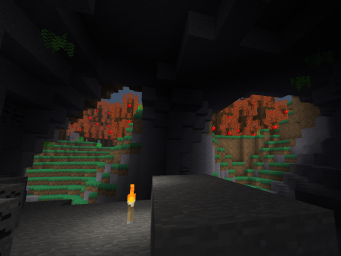 Go mining and use your crafting and building skills for terraforming to turn the land into a beautiful habitable land. See the Minetest Forums for a more complete list of games. On other webpages you can find a different look on games if you find navigating the forums hard. Those pages are usually incomplete. GNU/Linux: $HOME/.minetest/games, where “$HOME” refers to your home directory. 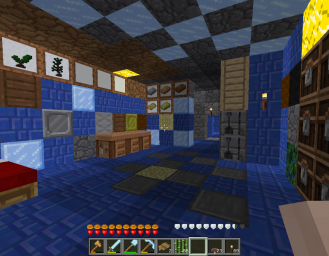 Mac OS: $HOME/.minetest/games, where “$HOME” refers to your home directory. Windows: into the games directory found in the main program folder in which you have installed Minetest. It is the directory containing the directories like bin (which in turn contains minetest.exe), builtin, client, doc, fonts, games, locale, mods, textures, etc. The game should now be installed and be found at the next Minetest start. Now you can start Minetest and the game should have been found by Minetest. 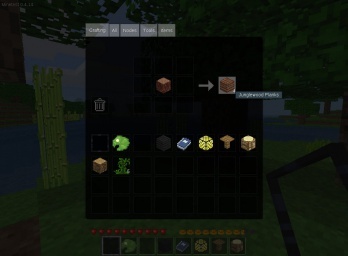 You can select the new game in singleplayer mode by clicking one of the icons at the bottom. To start playing, just create a new world and hit “Play Game”. 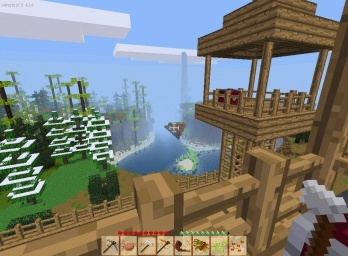 You can also “find” games by just joining a highly customized server. While many servers host Minetest Game or (most likely) a modded variant of it, some servers host other games as well. Because of the nature of Minetest, every server can be unique. Joining a server is a good way to quickly explore the possibilities of Minetest without needing for a manual game installation. Note that the directory name of the game does not matter; you can even change it after initial installation. But renaming the game directory afterwards is not recommended because Minetest won't find the existing worlds for the game anymore. You also can use the environment variable MINETEST_GAME_PATH to define the location of the games directory, but this is usually not required. Creating games on the Minetest-dev wiki. This page was last modified on 7 March 2019, at 02:05.